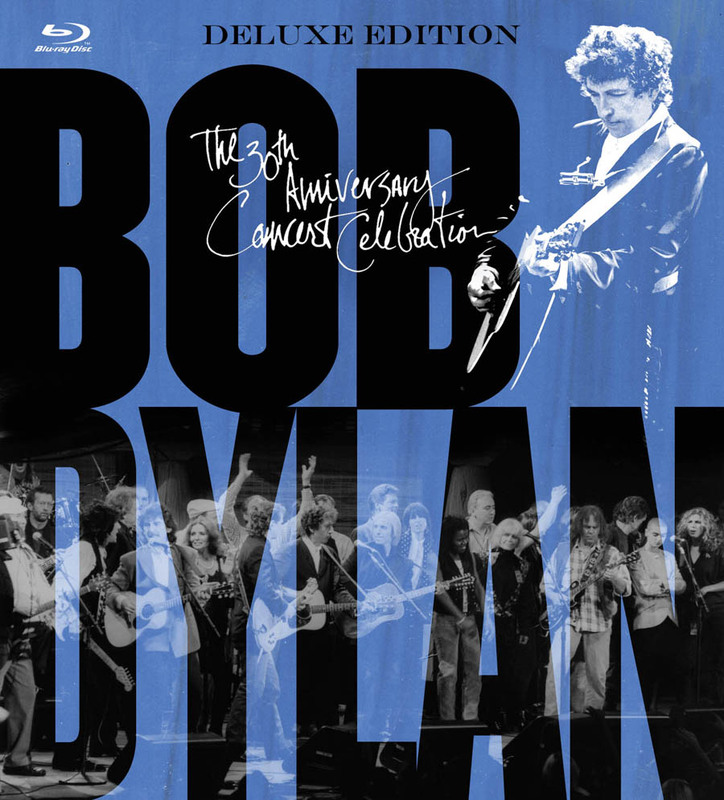 In 1992, superstar musicians of every stripe streamed into New York City’s Madison Square Garden to fête Bob Dylan on the 30th anniversary of his first album for Columbia Records and stage a concert in his honor. 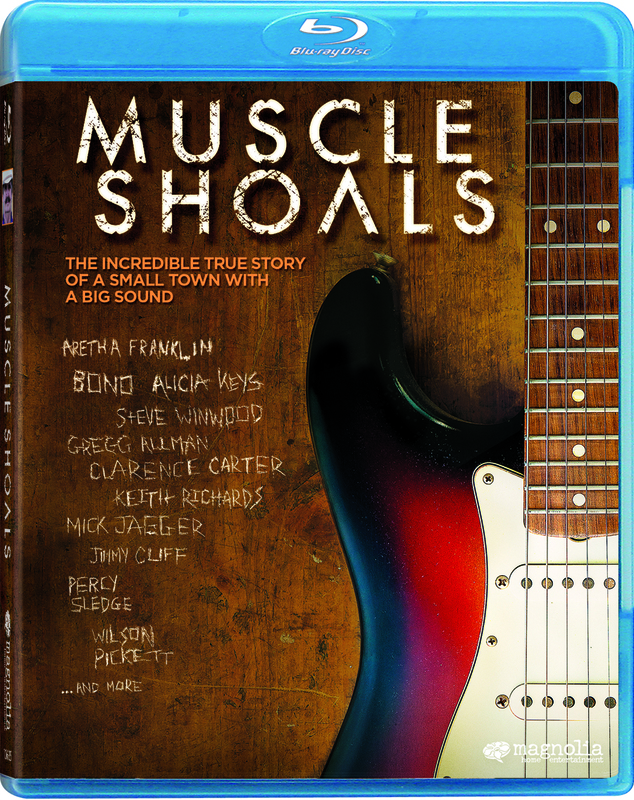 This music documentary, previously available only on VHS, features performances of Dylan classics by a parade of the era’s leading acts, including John Mellencamp, Johnny Cash and June Carter, Lou Reid, Johnny Winter, Tom Petty, Eric Clapton, Ron Wood of the Rolling Stones, the O’Jays, The Band, Stevie Wonder, and former Beatle George Harrison. A feast for fans of one of America’s most iconic, enduring and ever-evolving singer-songwriters, now 72, it also includes 40 minutes of interviews, rehearsal footage, and other behind-the-scenes goodies.